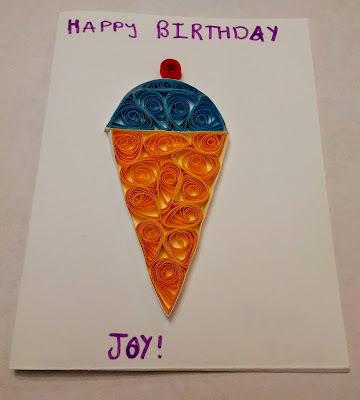 Beautiful card made by my daughter Reva for her friend. Materials: $25, payable to instructor in class. 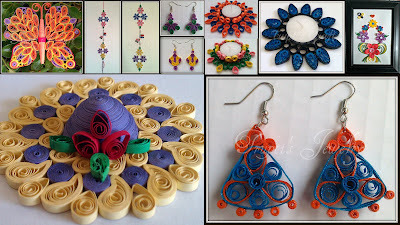 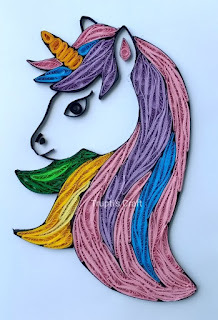 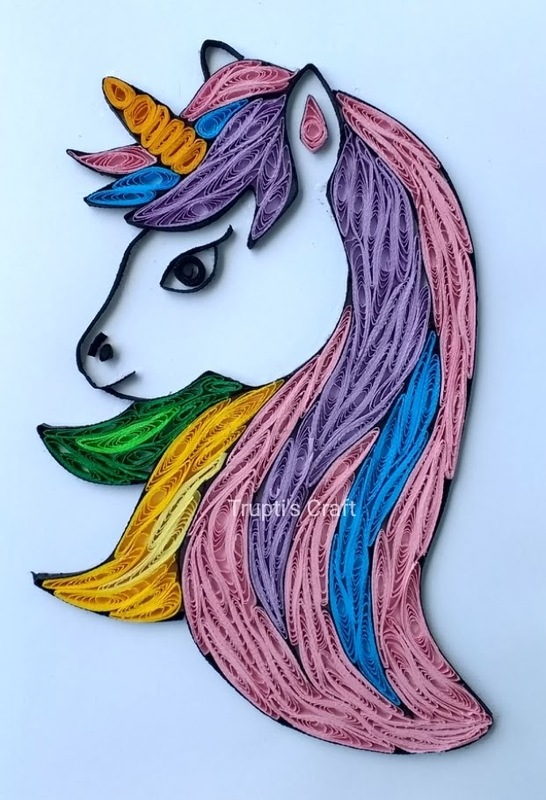 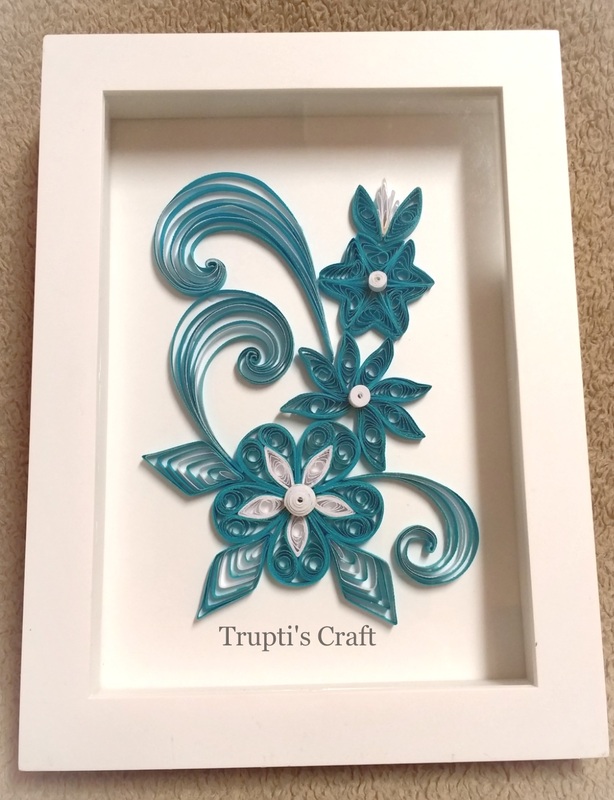 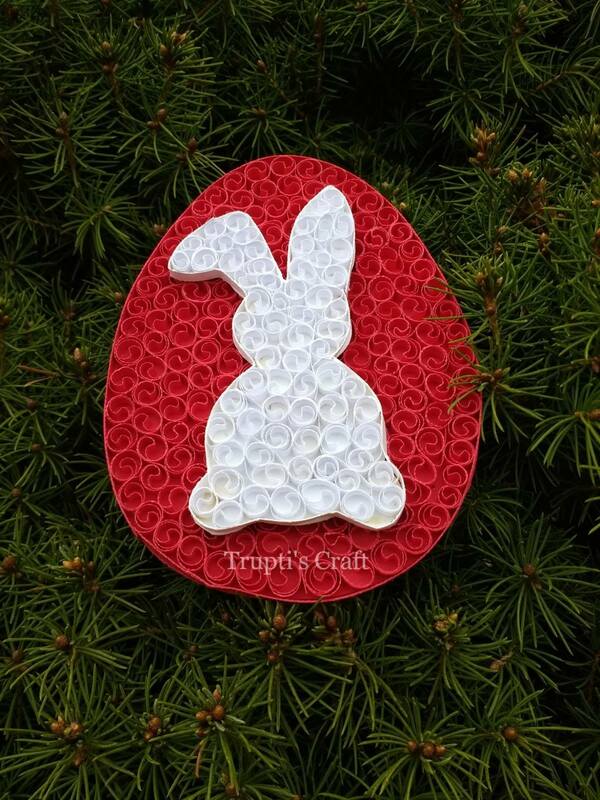 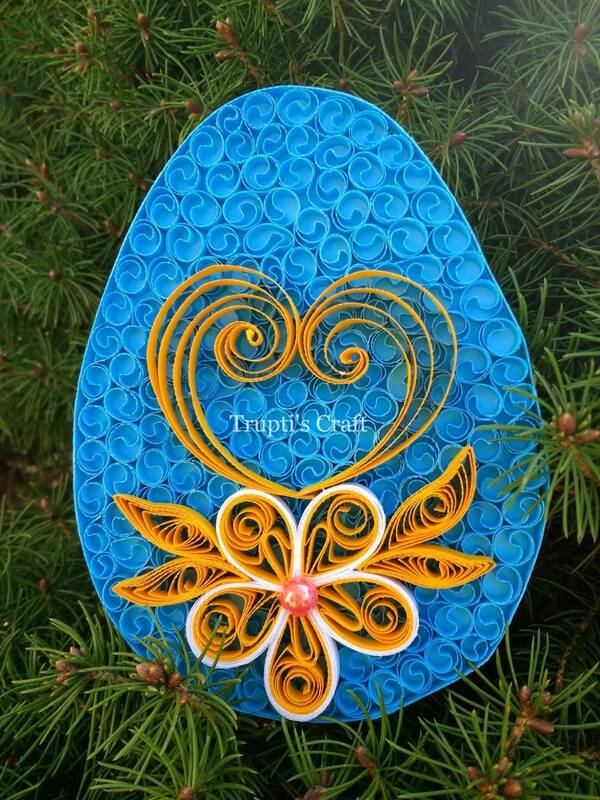 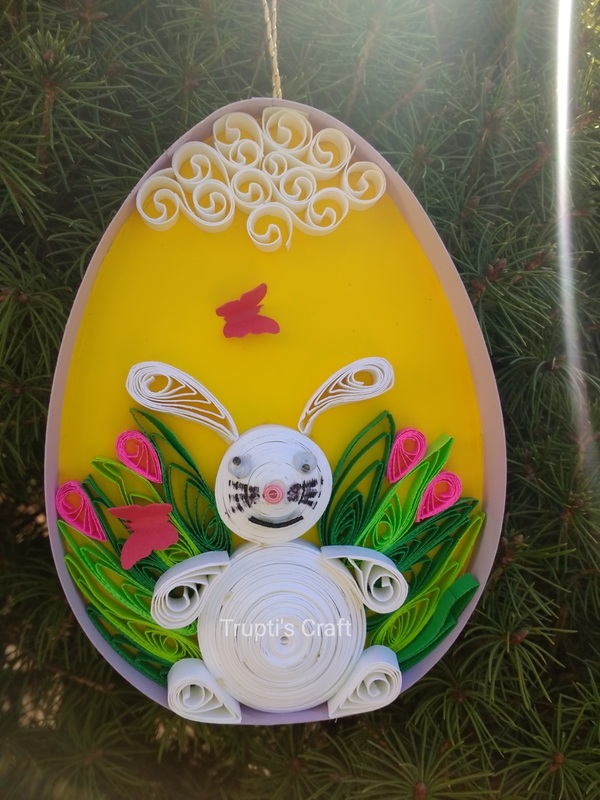 Paper Quilling Easter Egg Decoration.